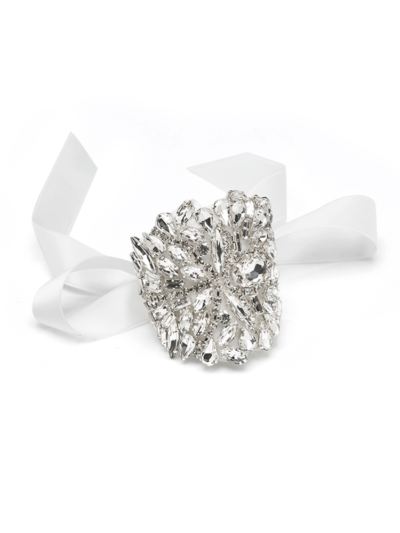 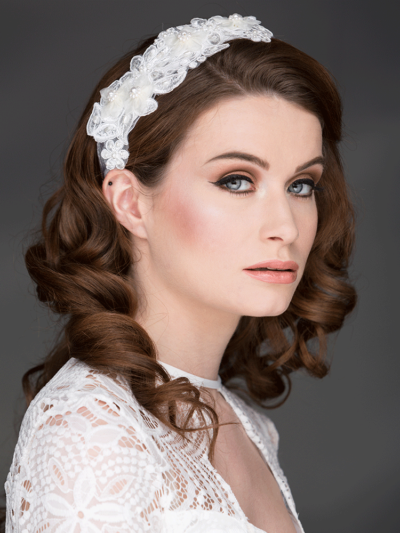 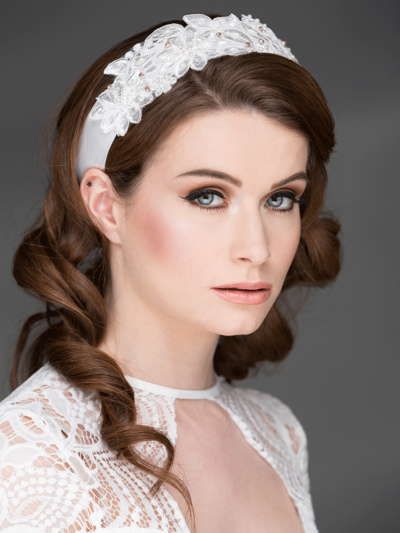 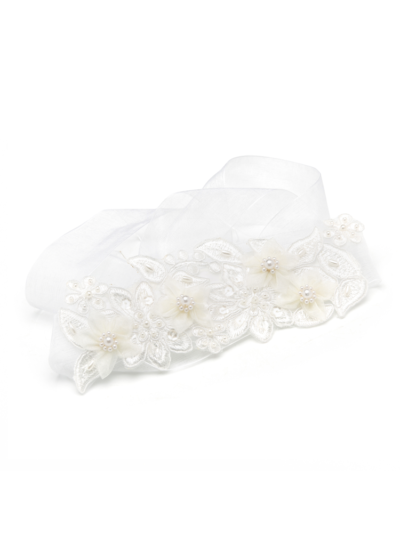 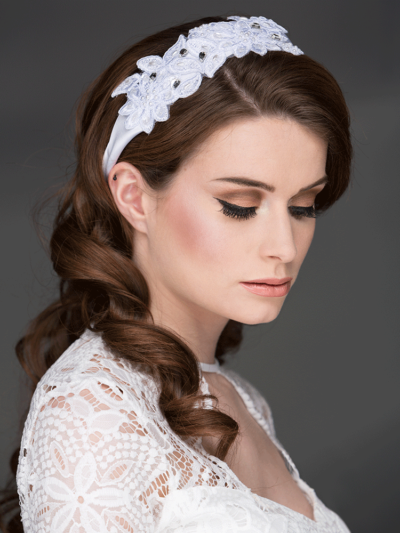 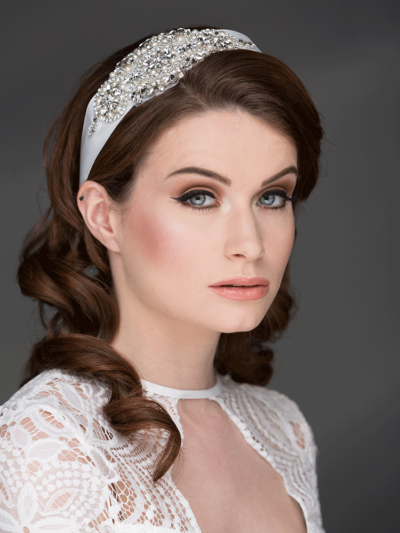 Our handmade hairwrap with gorgeous clusters of dazzling rhinestones and crystals. 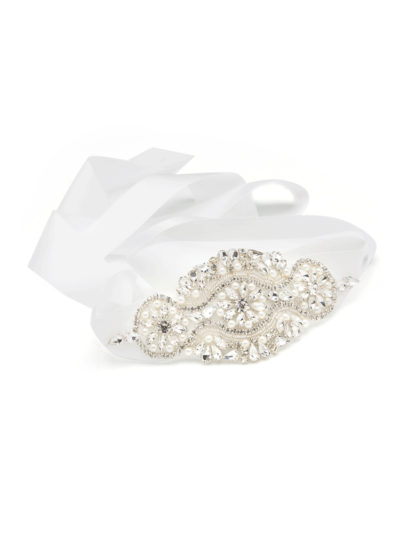 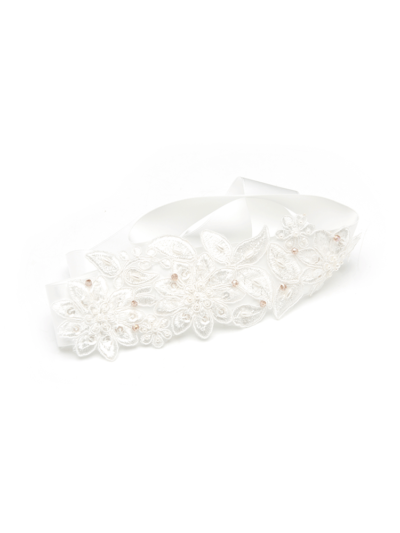 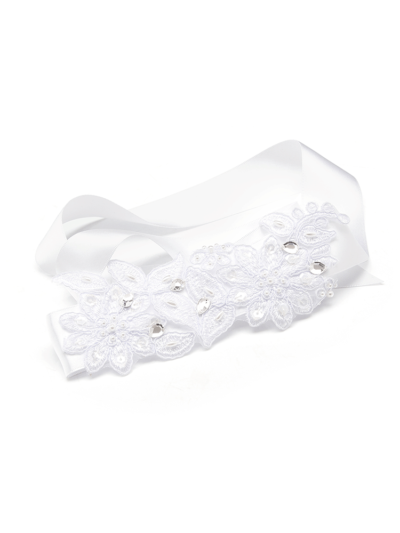 We have a matching bridal cuff to complement this design. 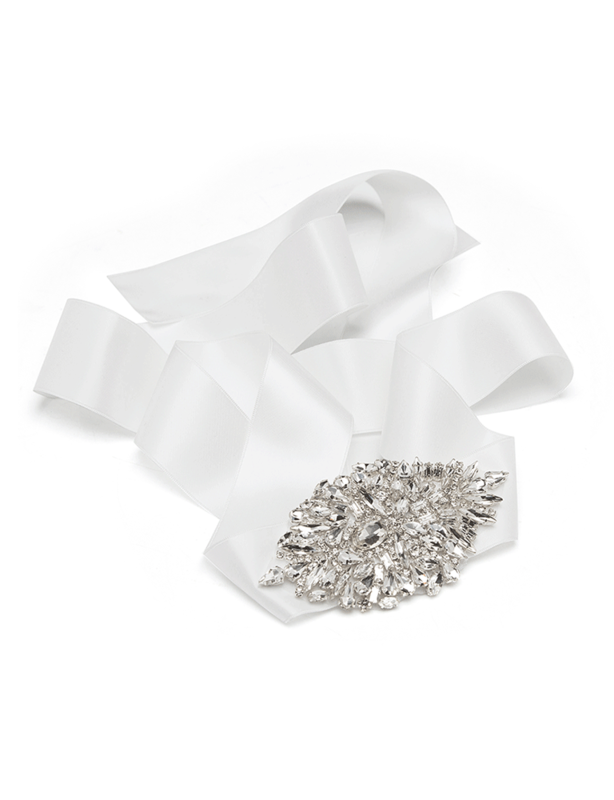 Our made to order hairwrap with gorgeous clusters of dazzling rhinestones and crystals.